I believe it is "B_GE_lodGR". You can look for the texture names in the .4ds to be sure, though as I may be wrong. I must warn you though, I have had absolutely no luck in changing hats/helmets. I think there is another line you must change in the .4ds, but I will continue to look into it . 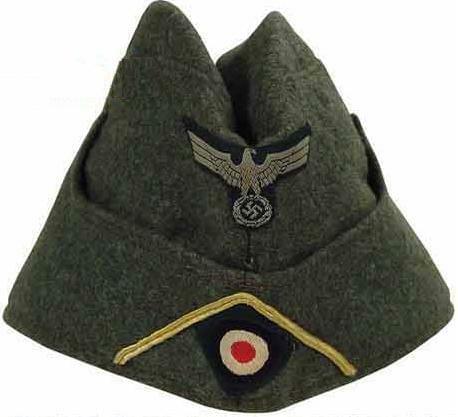 It gave that to do so uniform British Burmese had the shape of a German uniform? Only shape. That sounds like a problem with the models - you are probably either missing a file, or have an extra one. Can you post a screenshot or a picture of it? If you do I can tell you which files you need to have or get rid of. I want to make a mod. British uniform for Burma must have the shape of British battlebress with leather vest. But when I replace the models that Burma has a uniform texture of the brown battledress. I want to change only the shape of the uniform Burma. That's right, so now you have to use a hex editor to change the textures. If you don't have a Hex Editor, this is the one that I use. Then you have to open the file "EN04.4ds" in a hex editor and change the textures assigned. They will have different names on your screen, but the will be in similar places. 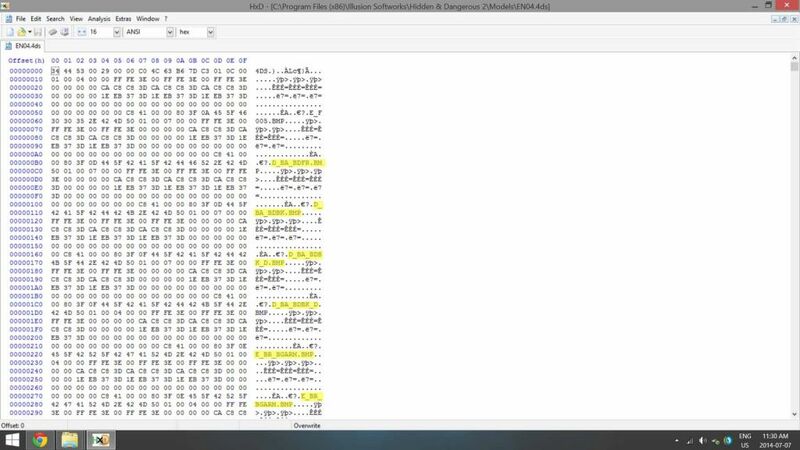 Just replace the textures in the hex editor with the names of the British Burma Suit.